Coronation Street spoilers: Pat Phelan secret finally RUMBLED by THIS unlikely character? 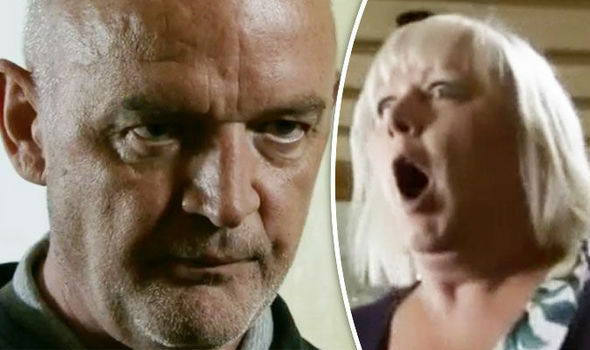 CORONATION STREET villain Pat Phelan has been getting away with his crimes for months now, including kidnapping and holding Andy Carver hostage in his basement, but have two characters finally discovered the truth about his secrets? 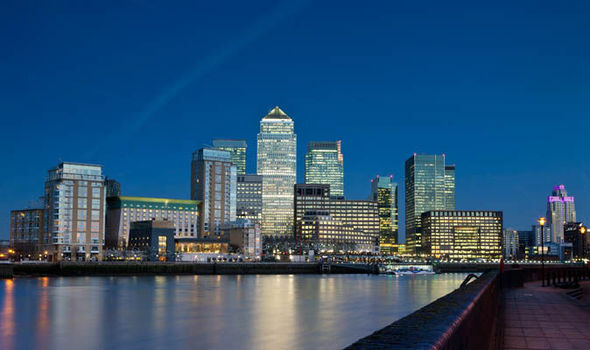 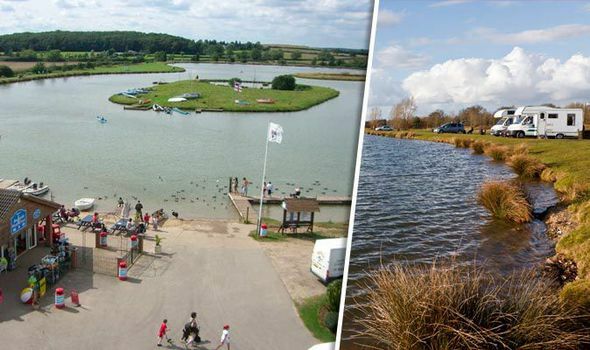 Top UK city break destinations revealed – did YOUR town make the top 10?